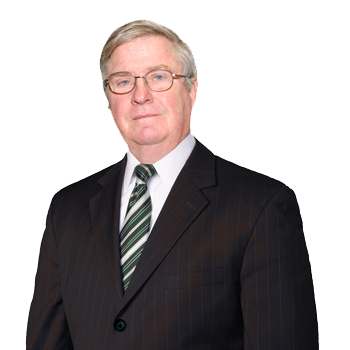 William R. Ahmuty III is the founding partner of Ahmuty, Demers & McManus and continues to handle significant cases on a daily basis. Having led ADM through its evolution into one of the leading defense litigation firms in New York, New Jersey and Florida, he continues to act as a liaison between the Firm's practice groups and the clients. Mr. Ahmuty remains committed to the core values upon which ADM was built. His primary focus is the representation of architects and engineers, along with coverage issues that arise in conjunction with litigation matters handled by ADM. As an appellate attorney, he is involved with cases before the United States Supreme Court, the Second Circuit Court of Appeals and the Court of Appeals of the State of New York. Mr. Ahmuty is AV rated by Martindale-Hubbell.